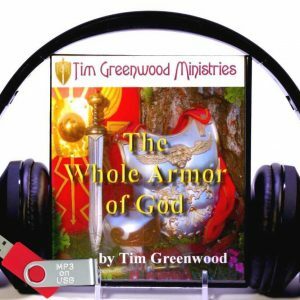 Do you desire supernatural favor? Did you know that as a Christian, it’s part of your contract? 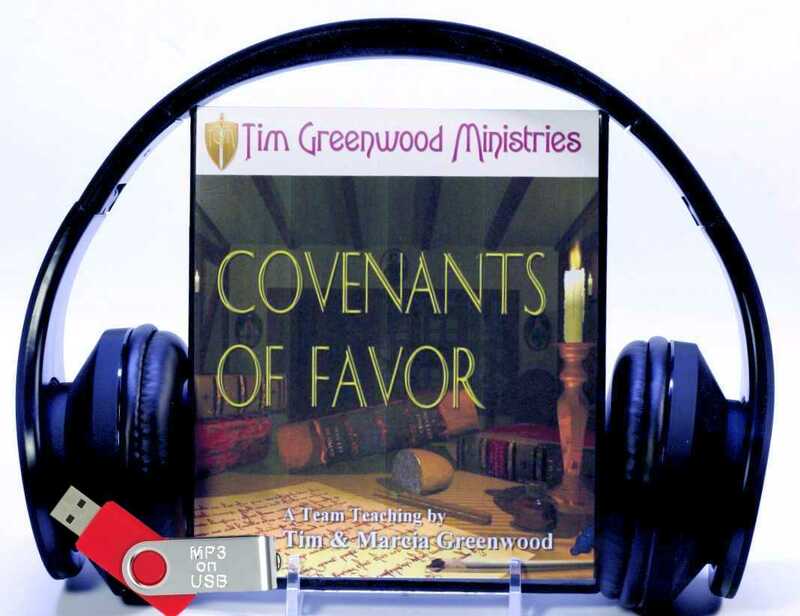 A covenant of favor is a contract of grace.It is the promise of the favor that comes from being the child of God. And it belongs to you! God’s desire is to show you His supernatural favor! 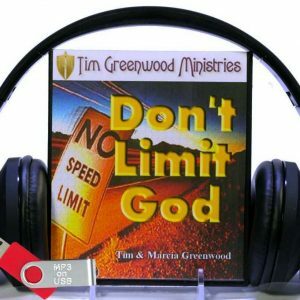 His dream for you is for you to prosper physically, mentally and spiritually! If you believe it and receive it, God’s supernatural favor will simply overtake you. 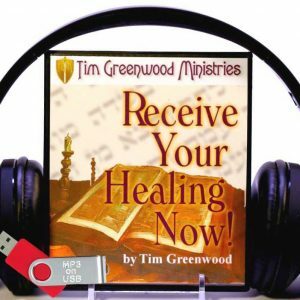 This set of MP3s on USB will help you grasp how God has used contracts to guarantee His promises to us. Much favor and many blessings are available to Christians today because of one man’s obedience and faith. Now we can receive that same favor and those same blessings through that unconditional contract In addition, David and Jonathan made a covenant between them and as a result, a man named Mephibosheth at his lowest point in life received amazing favor and blessings. You can receive favor through your covenant in the same way.